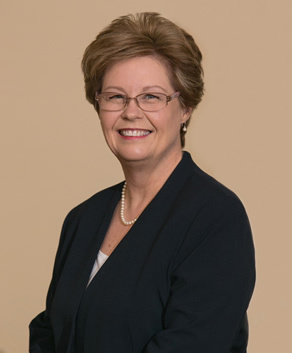 Margaret Simmons began her commercial real estate career in 1996. She has had many roles during the course of her tenure which range from Administrative support, Accountant, Director of Operations to currently, Vice President of Vasseur Commercial Real Estate, Inc. Now a licensed real estate agent, Margaret not only continues in her current role but is actively pursuing a sales career in commercial real estate brokerage. She is a member of the Greater Fort Worth Association of Realtors, Texas Association of Realtors and the National Association of Realtors.